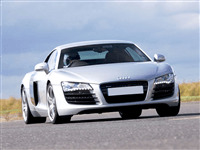 Let your child loose in an Audi R8 with an instructor by their side for the drive of their life at Prestwold Hall in Leicestershire. Pick three supercars from possibly the finest line up of cars in the country. 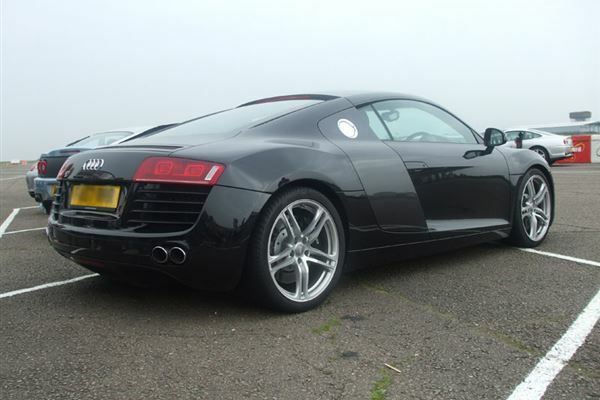 This experience allows the driver to experience the thrill of driving some of the most desirable cars ever. This makes for a perfect gift idea for any special occasion. Take to the wheel of a Ferrari and a Lotus Elise at Teesside autodrome for 5 laps in each followed by a high speed passenger ride.